Duplicate photos always seem to find a way to creep into your iPhoto library, eating up precious storage space on your Mac. 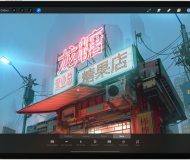 You could just let it go and forget all about it – after all it’s just a few duplicate photos – but if you’re anything like me, you just want your iPhoto library to be perfect. The only way to get to perfection is to delete those duplicate photos in your iPhoto library. Strangely enough, iPhoto doesn’t have a feature that lets you find and delete duplicates, so you have to download a third party application to do this. The Mac App Store has plenty of such apps available, but I personally use Duplicate Cleaner for iPhoto. 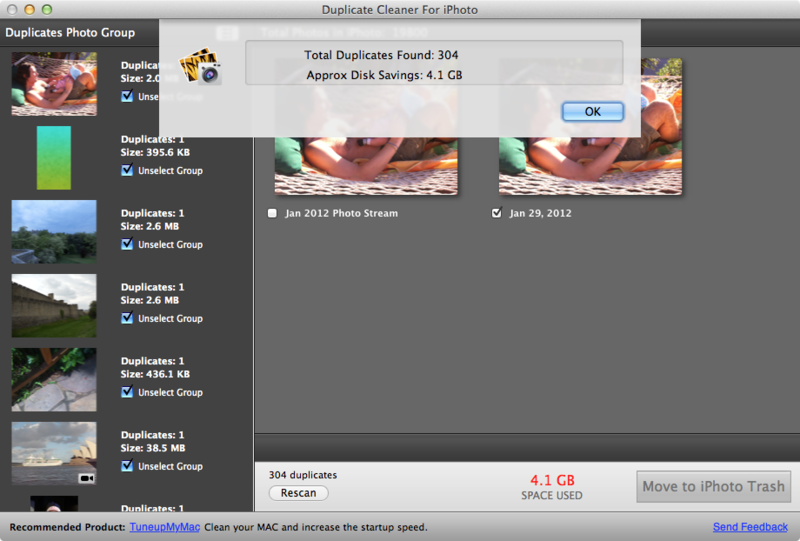 In this post, I will show you how to use Duplicate Cleaner to find and delete duplicate photos in iPhoto. 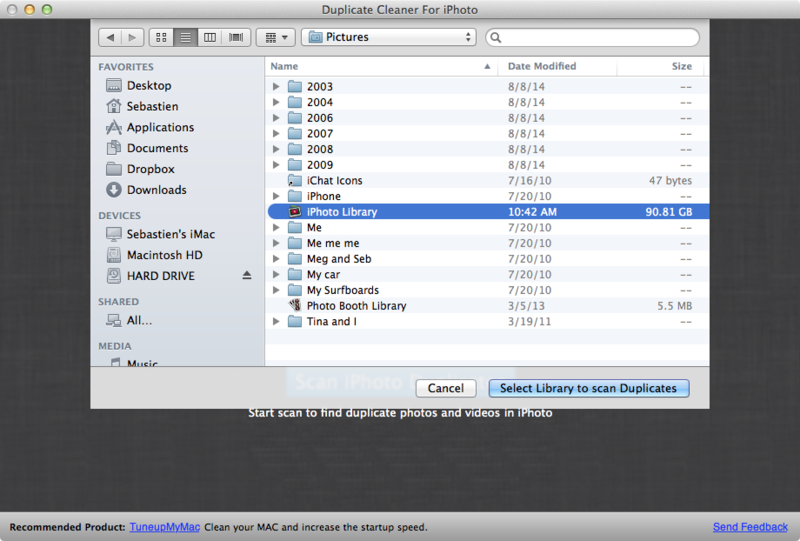 Step 1: Download Duplicate Cleaner for iPhoto from the Mac App Store (currently free). Step 2: Launch iPhoto first. If you have Photostream enabled, go to iPhoto > Preferences > iCloud, and make sure My Photo Stream is unchecked. Once this is done, launch Duplicate Cleaner. 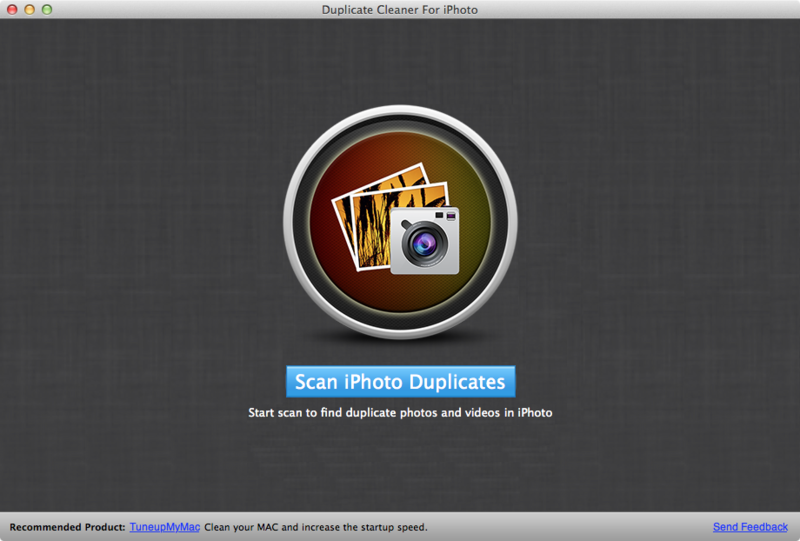 Step 3: In Duplicate Finder, click Scan iPhoto Duplicates. 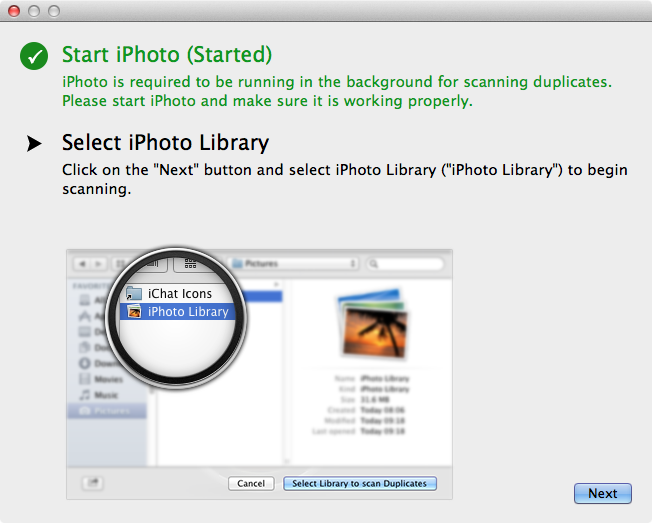 Step 4: A pop up will appear on your screen prompting you to click Next and select iPhoto Library to begin scanning. Step 5: As prompted, select the iPhoto Library, then click on Select Library to Scan Duplicates. Step 6: Duplicate Finder will now be scanning your library for duplicates. Depending on the size of your iPhoto library, this could take a few minutes. Step 7: Once done, Duplicate Cleaner will confirm how many duplicates it has found and how much storage is estimated to be saved if you delete these duplicates. As you can see below, the app found 304 duplicates amounting for about 4 GB of storage space. 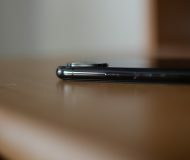 Step 8: On the left hand side, you’ll see a list of duplicates. 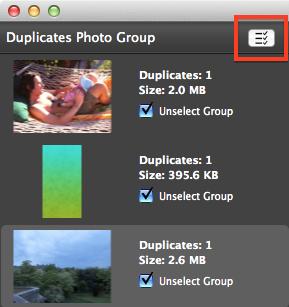 Each duplicate is put in a group, and for each group, Duplicate Cleaner selects one photo that it will be deleting. 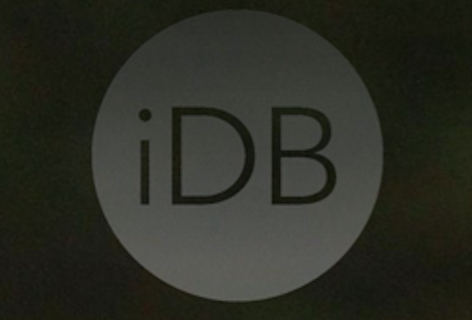 At that point, you can click on “Move to iPhoto Trash” if you trust the app did a good job. Or else, you can double check or change which of the duplicates to delete. In this example, I want to delete the first photo of each group. To do so, click on the menu button, as seen below. 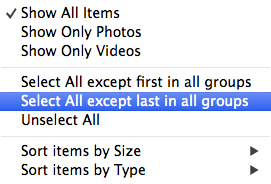 Step 9: In this case, I will select all photos, except that last one in each group. 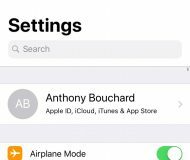 Again, you are also free to manually select each photo you want to save in each group, but it can be a bit tedious if you have hundreds of duplicates to check. Step 10: Once you’re confident either the app or you have selected the right duplicate photos to remove, click on “Move to iPhoto Trash,” then confirm. All the duplicates will then be sent to the iPhoto trash. Once again, depending on how many pictures are being moved to the trash, it might take a few minutes to complete. 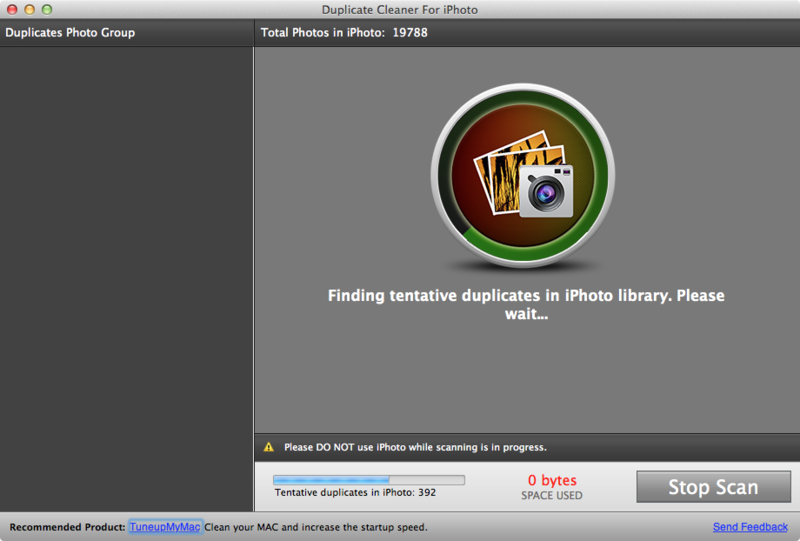 Step 11: All your duplicate photos are now in the iPhoto trash, which means they are still taking up space on your Mac. 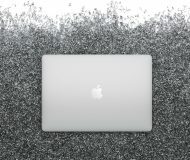 You can either leave them in the trash for a while, or you can empty the trash, which will delete these photos forever and free up storage space on your Mac. To empty the iPhoto trash, click on the Trash icon in the sidebar of iPhoto and click on “Empty Trash” in the upper right corner, then click OK to confirm. It might take a few minutes to empty the trash if you have many items in there. If you’re into photography and use iPhoto a lot, I suggest you perform a find and delete of duplicates on a regular basis. 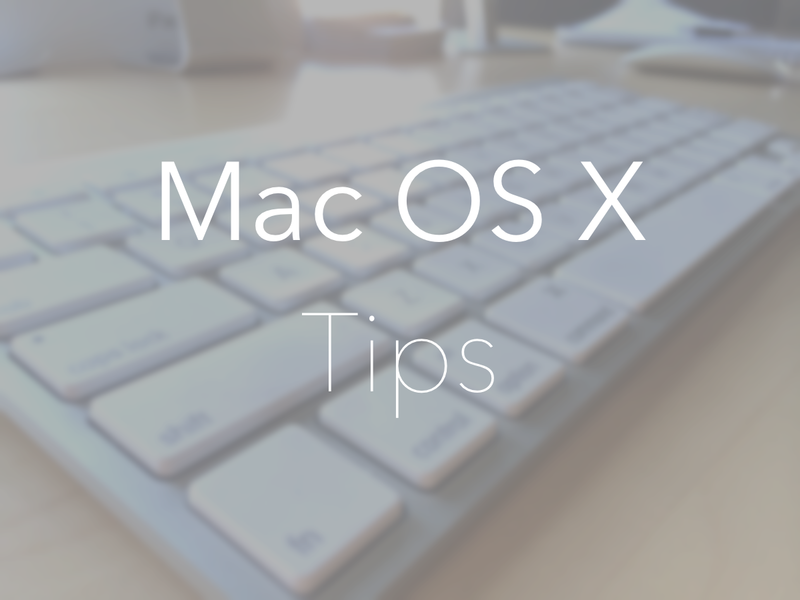 Not only will it clean up your library, but it will also save space on your computer.